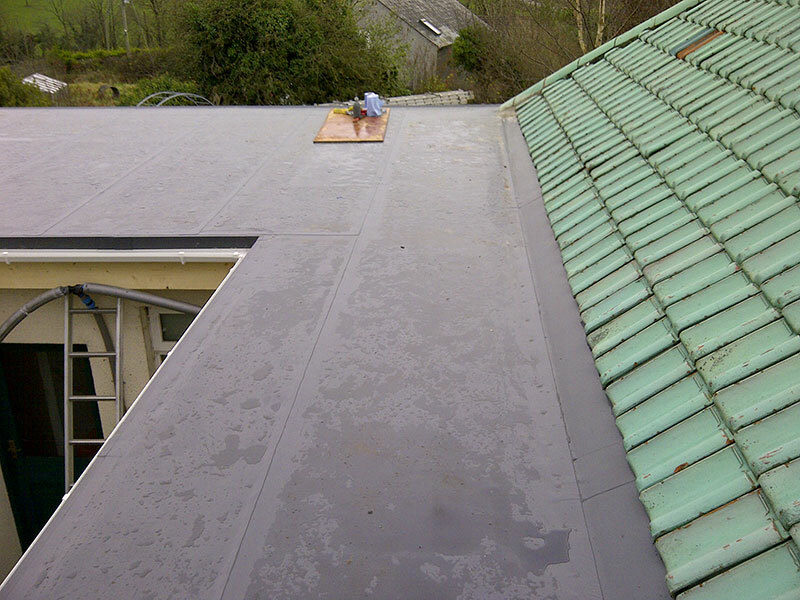 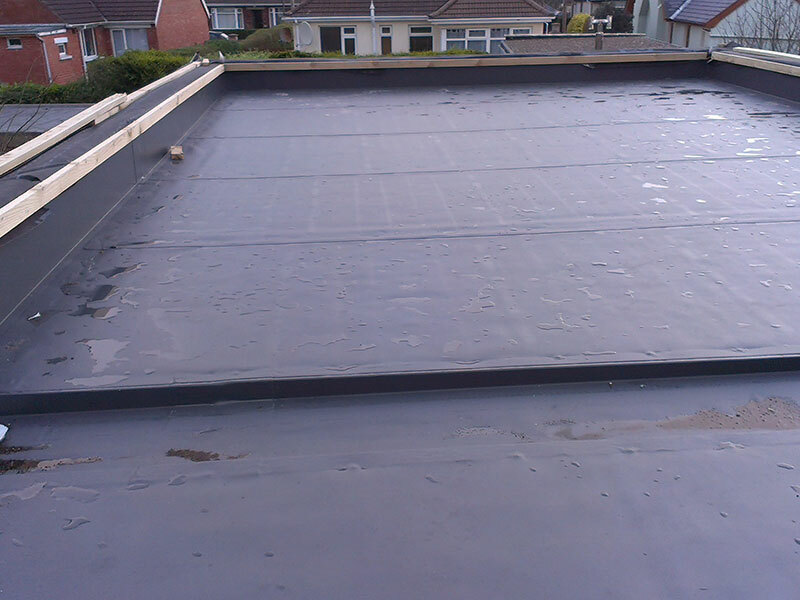 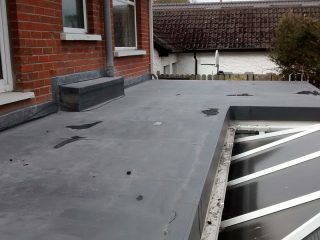 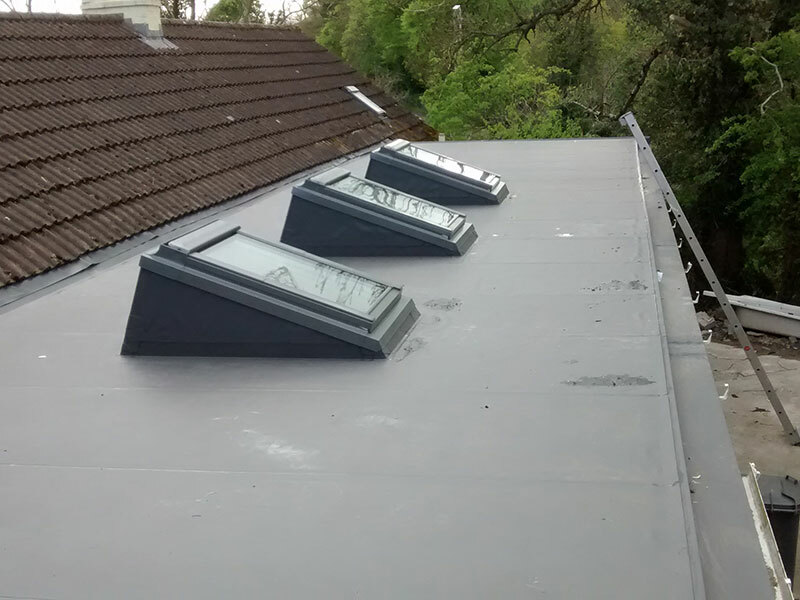 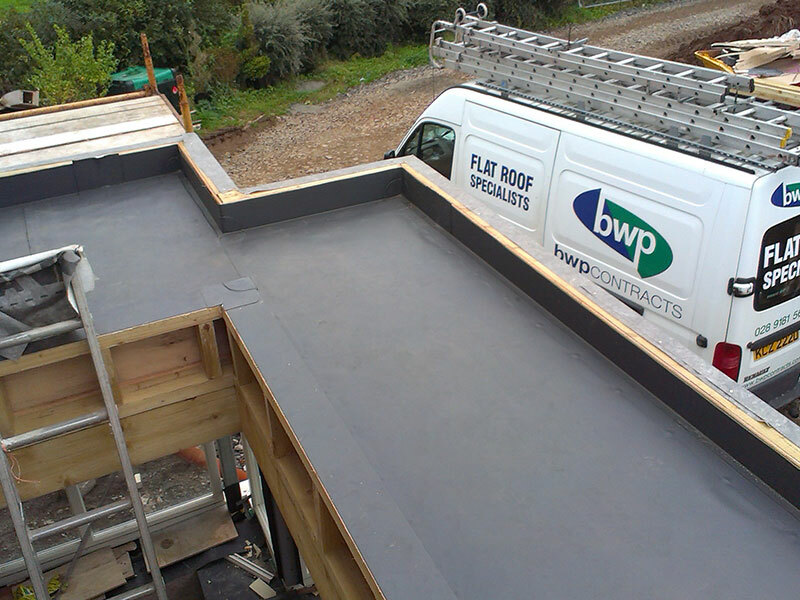 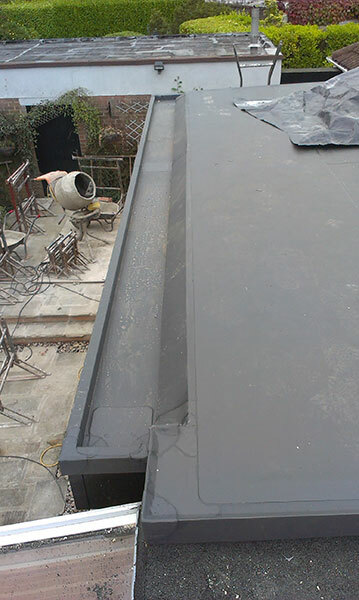 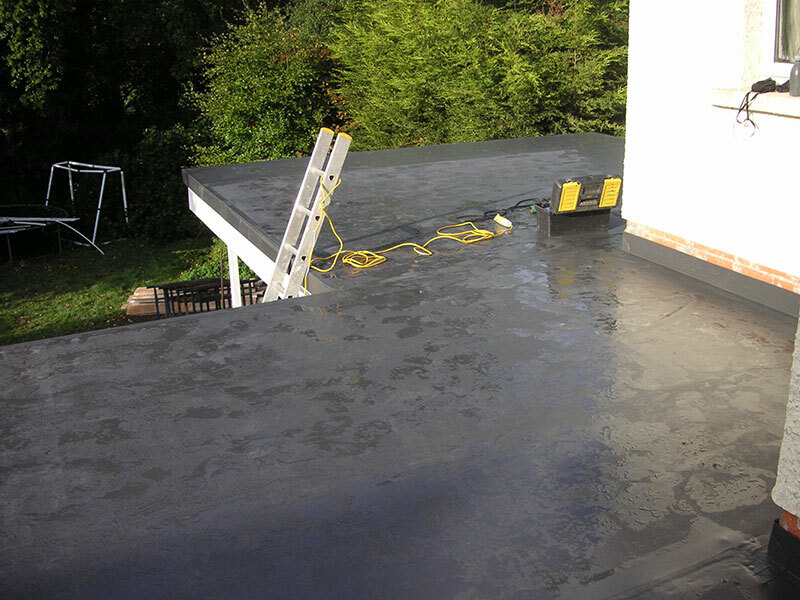 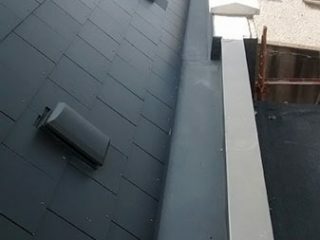 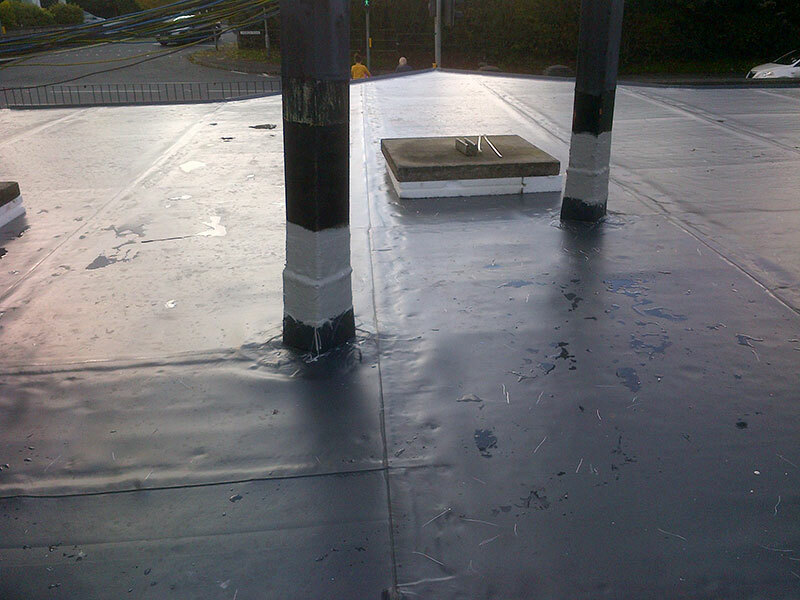 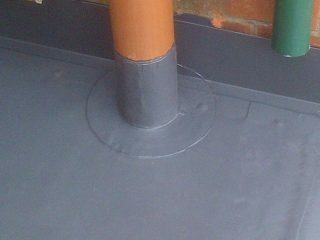 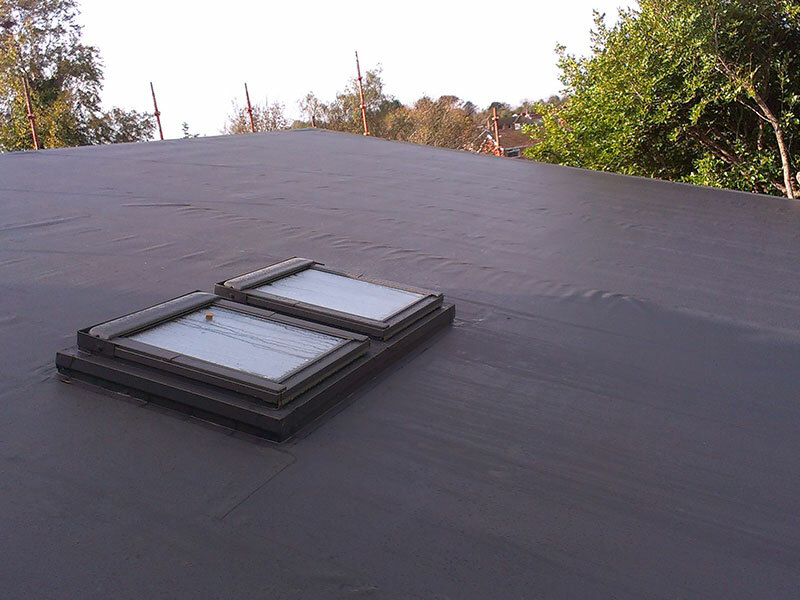 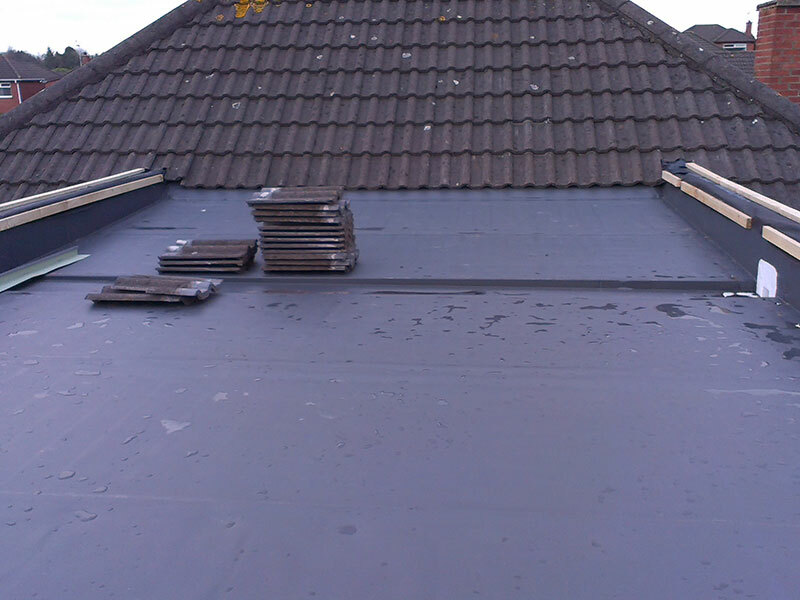 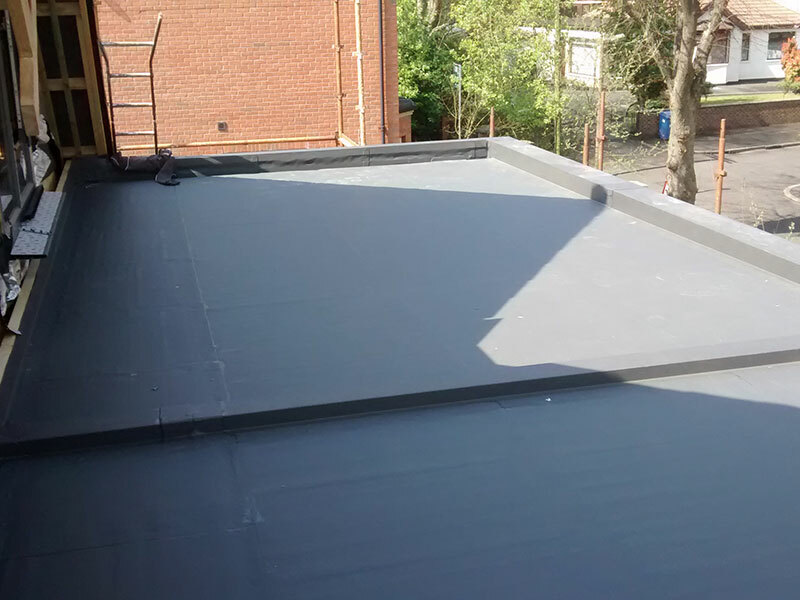 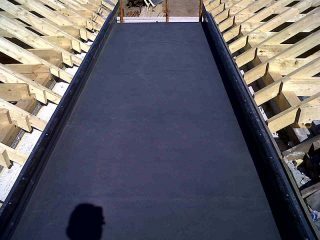 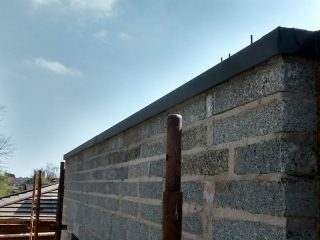 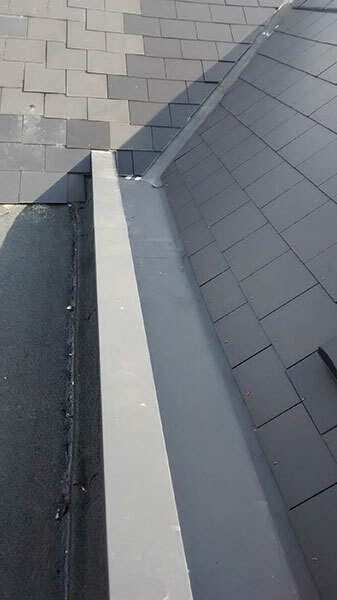 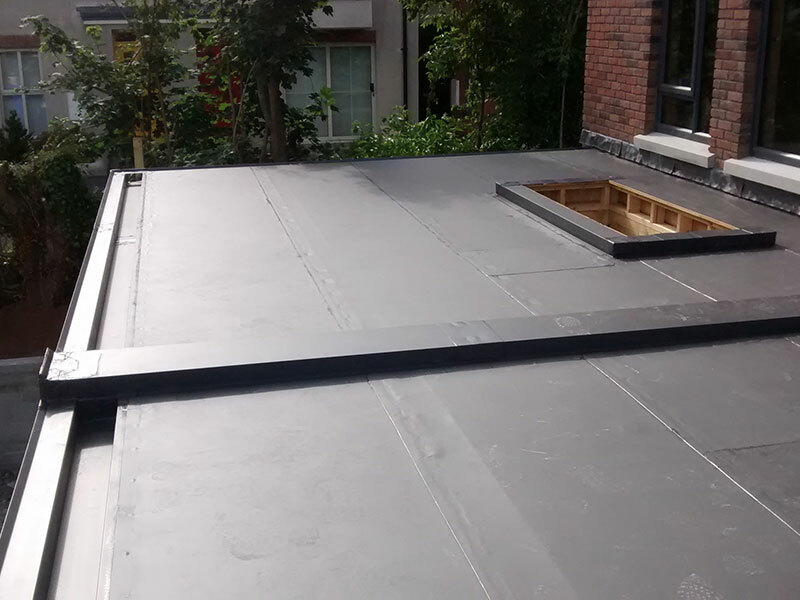 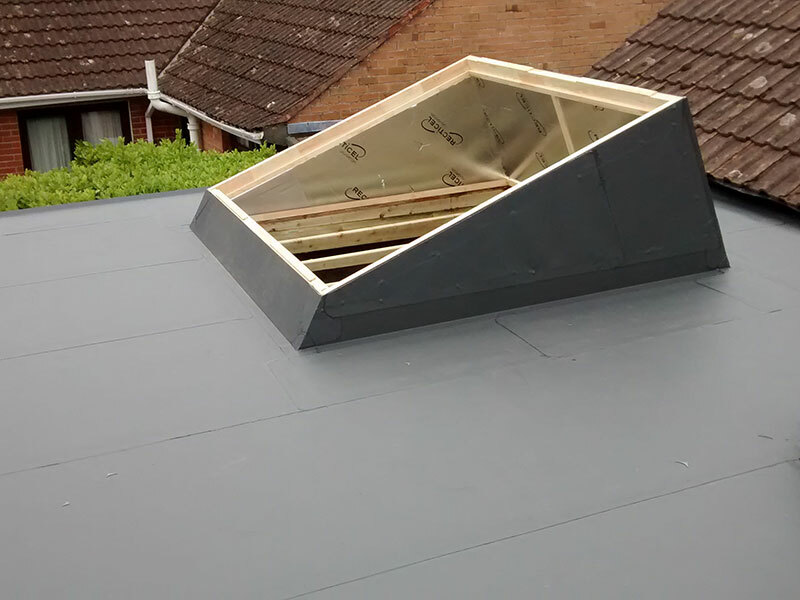 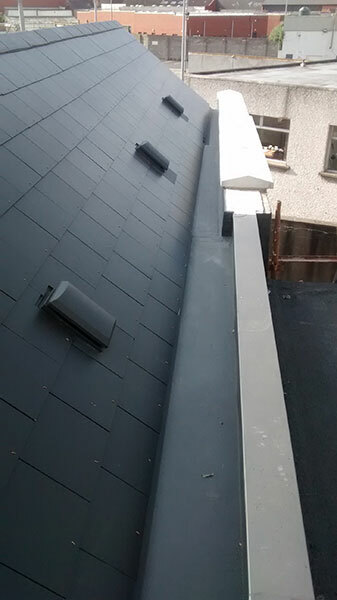 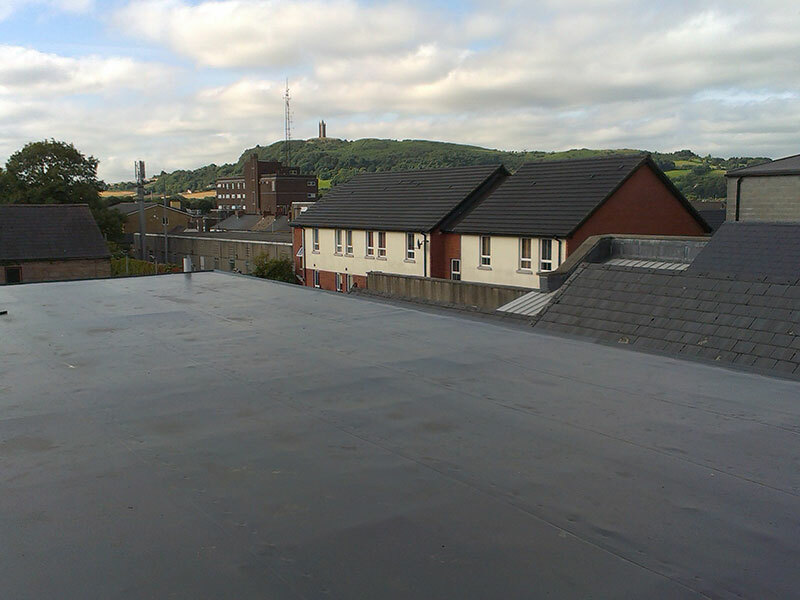 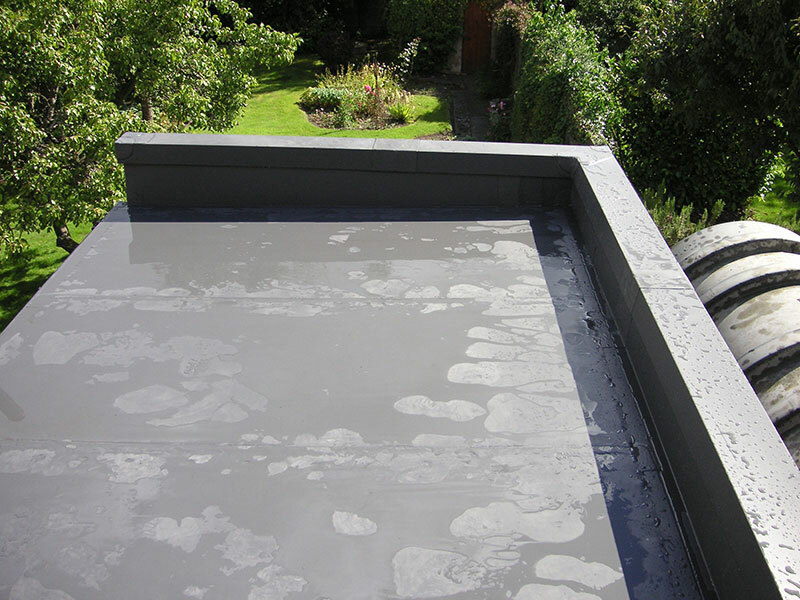 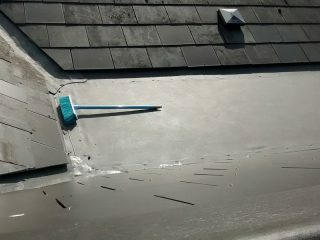 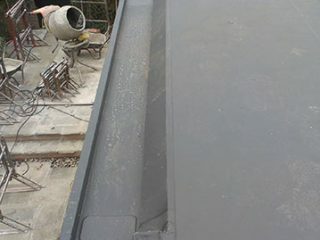 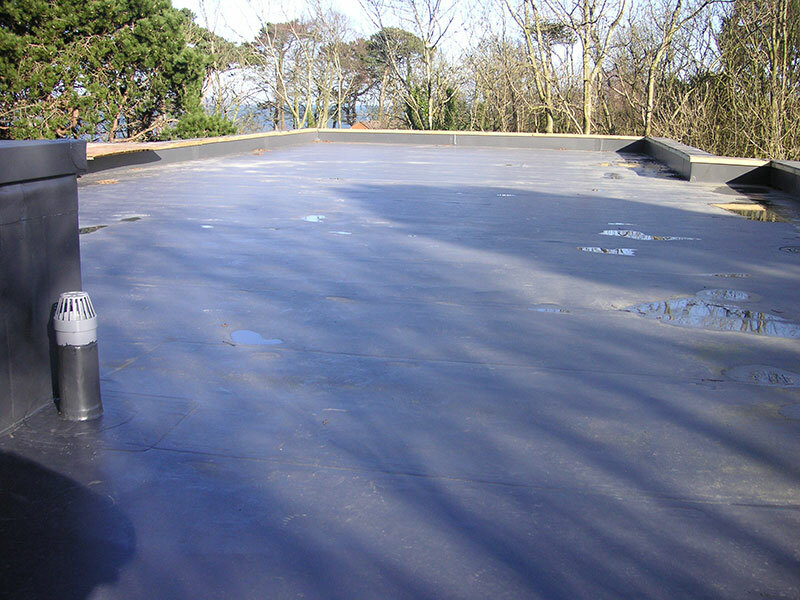 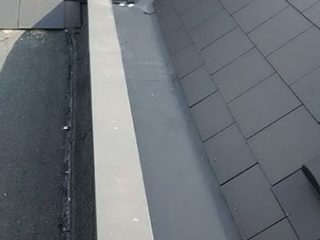 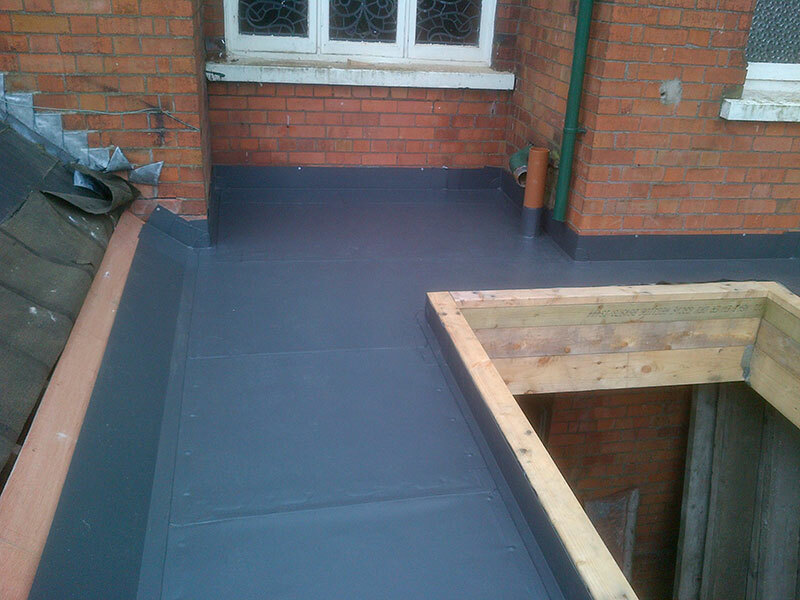 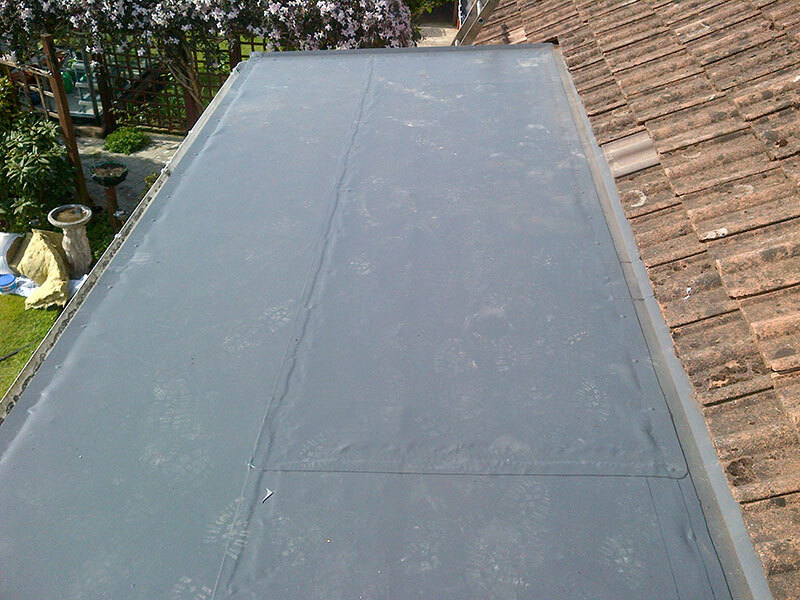 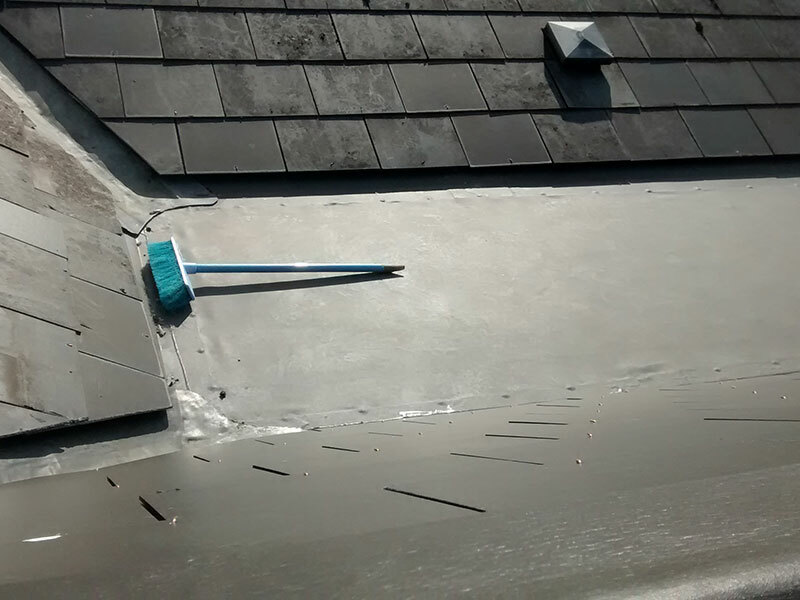 Since its introduction over 45 years ago, single-ply roofing membranes have been growing in popularity as the alternative to bituminous torch on felt. 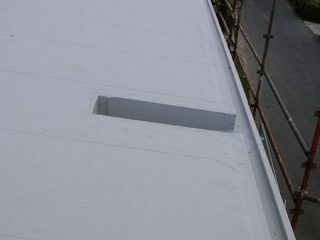 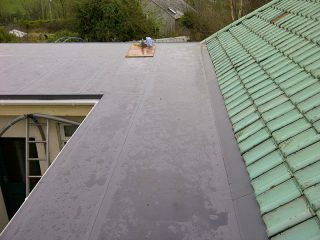 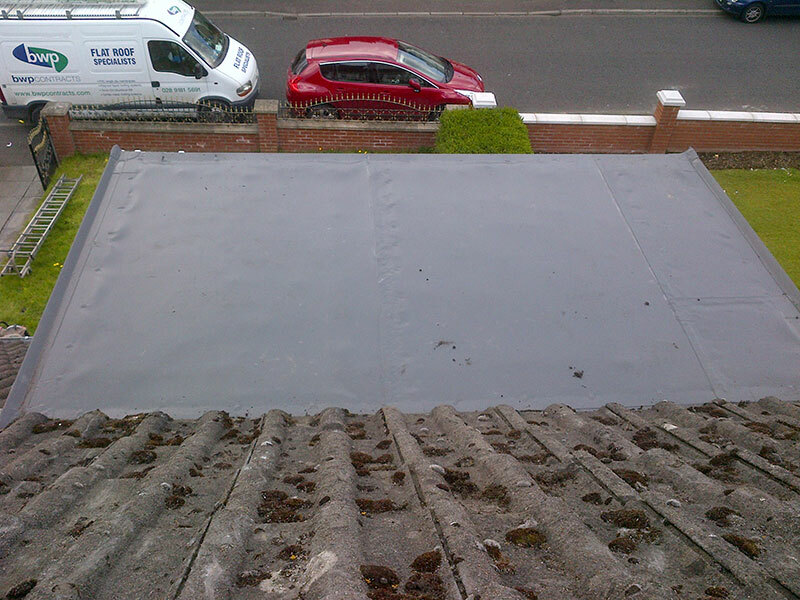 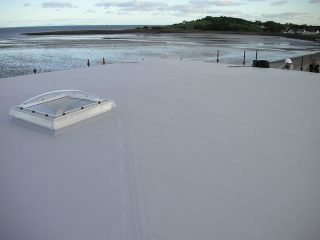 The membranes are manufactured using a synthetic polymer (PVC) and are strengthened with a glass fibre/ polyester mesh. 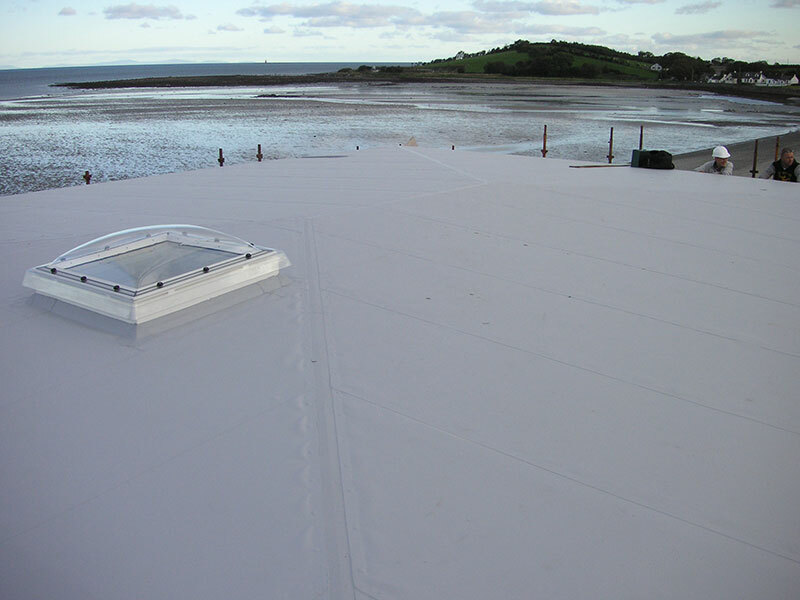 The membrane can be laid directly over PIR insulation (eliminating the need for a secondary deck) or onto a fleece separation layer. Generally held in place with mechanical fasteners (thermally broken tube fixings to eliminate cold bridging) and hot air welded at the seams to give a continuous waterproof seal. 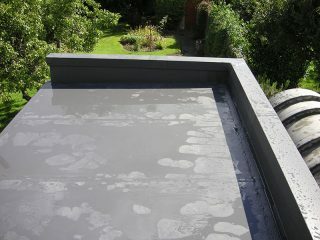 Light smooth surfaces which do not retain dirt and promote good solar reflectivity, low maintenance. On average five times lighter that traditional multilayer bituminous system. 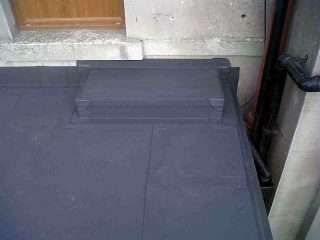 Durable- Life expectancy assessed by BBA (British Board of Agreement) as in excess of 35 years. 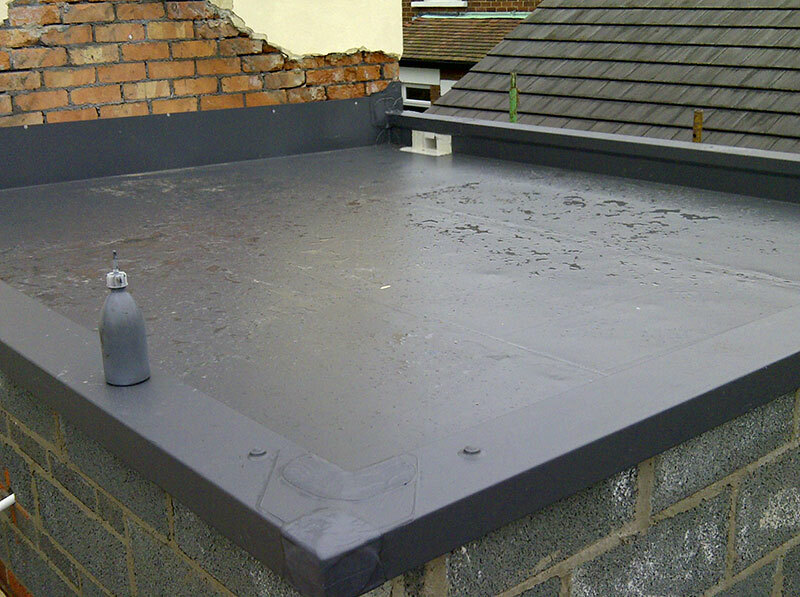 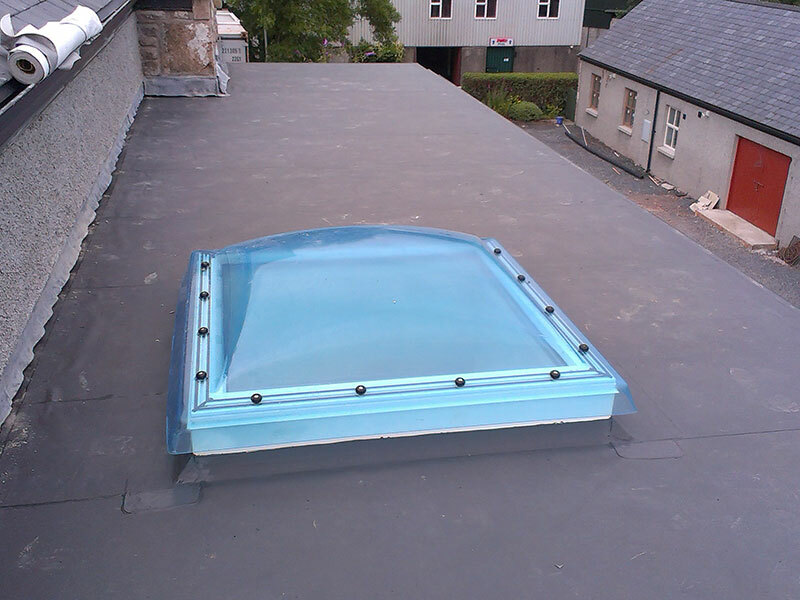 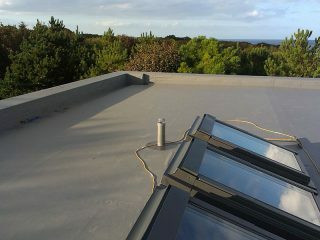 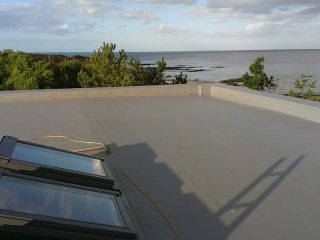 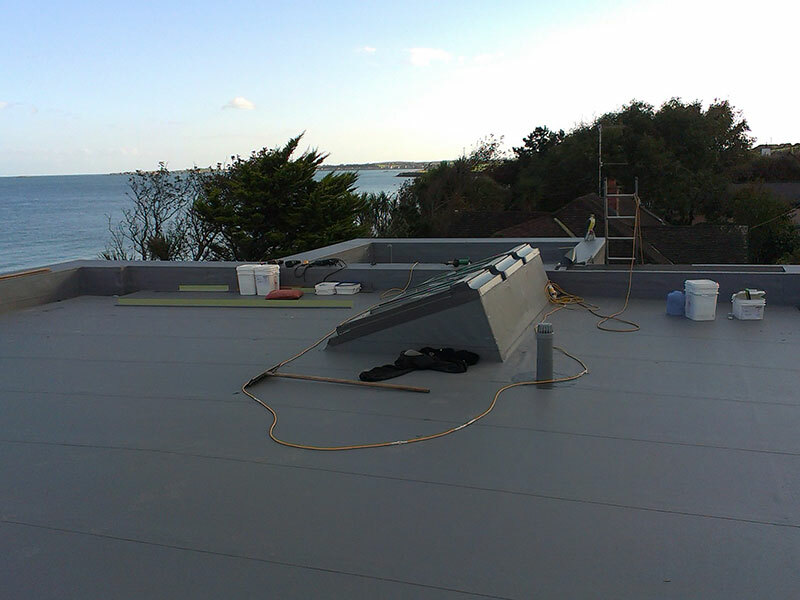 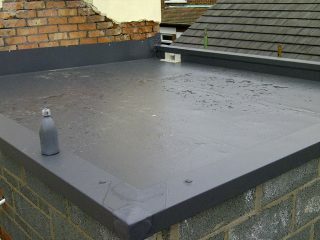 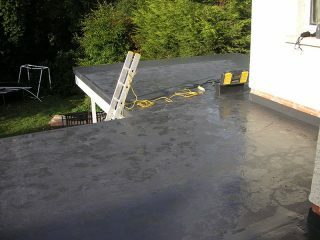 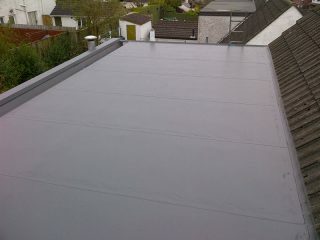 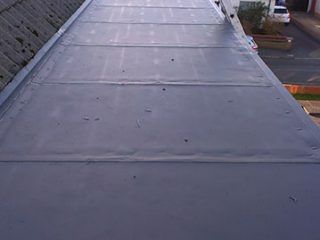 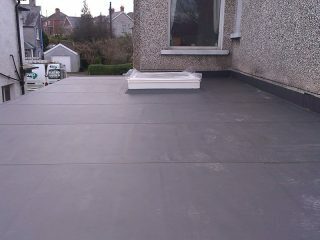 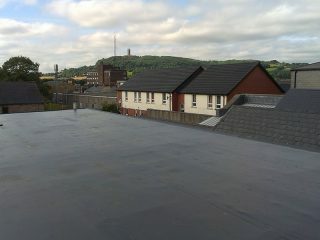 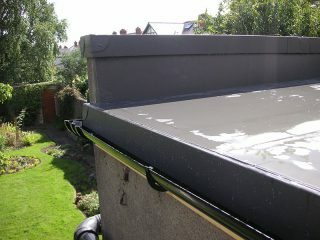 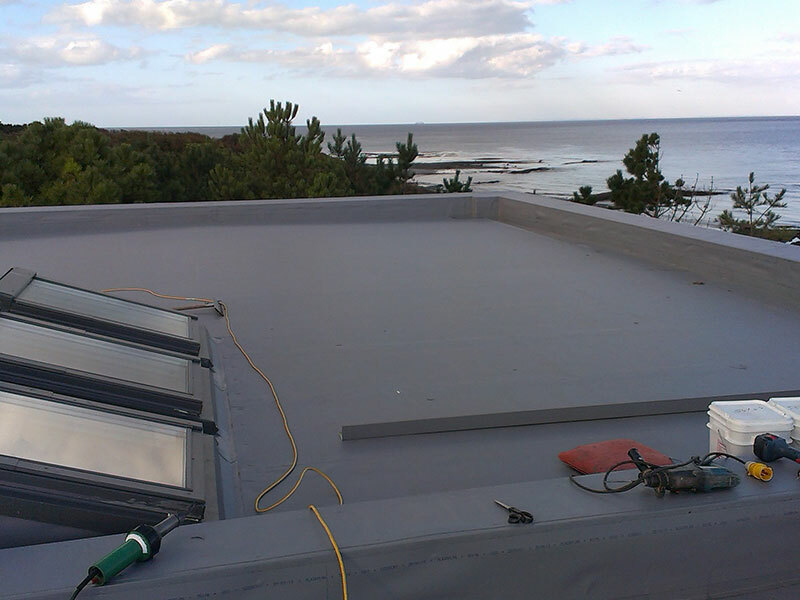 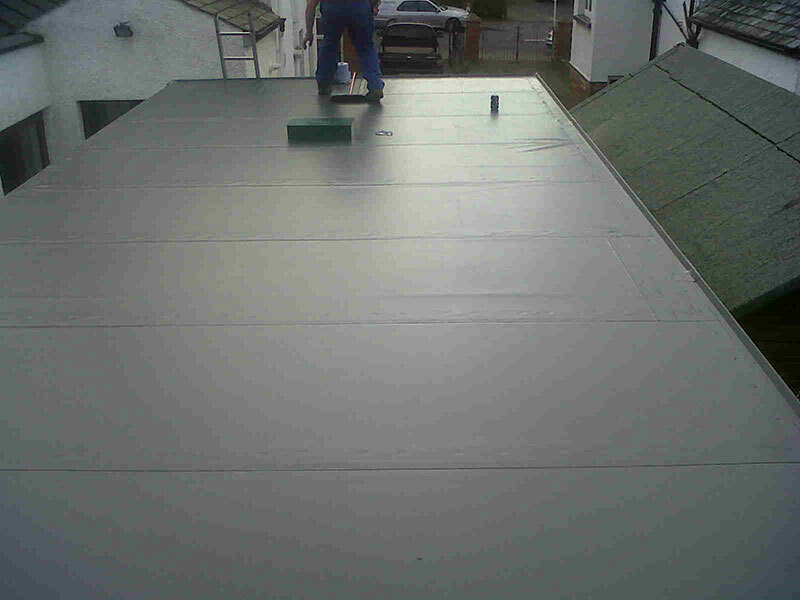 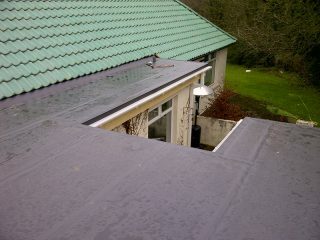 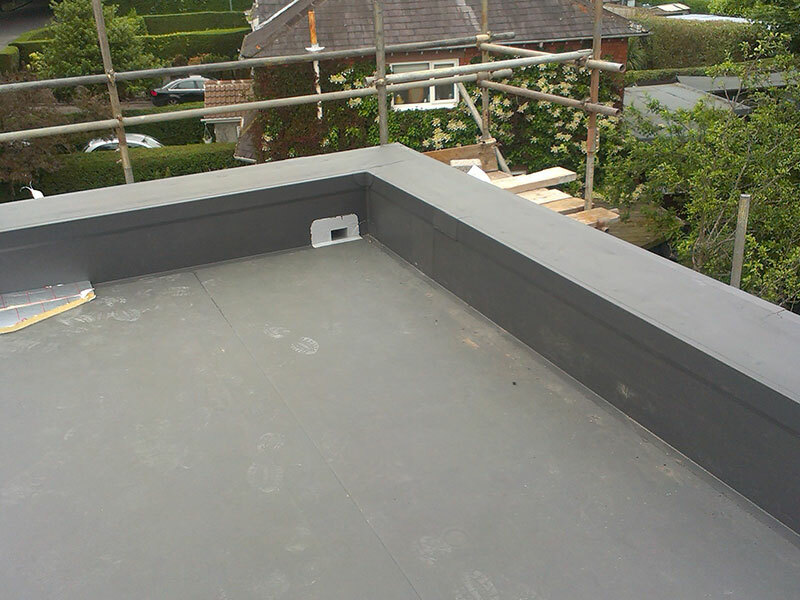 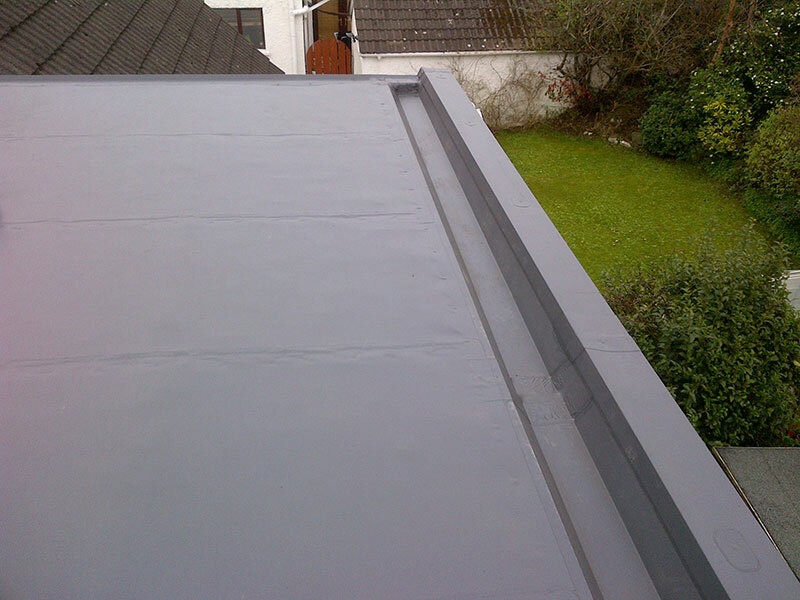 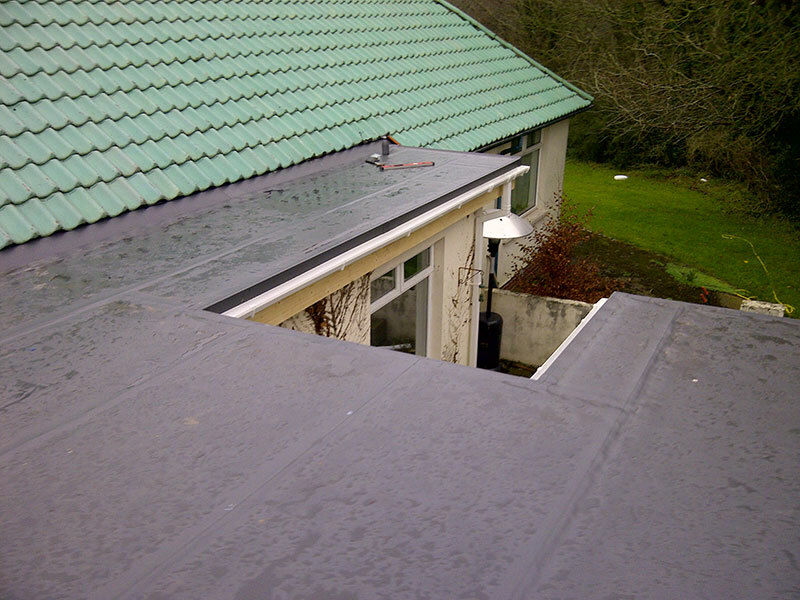 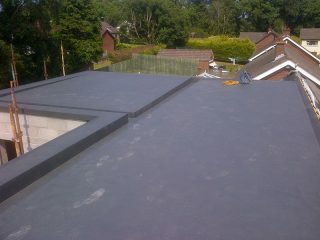 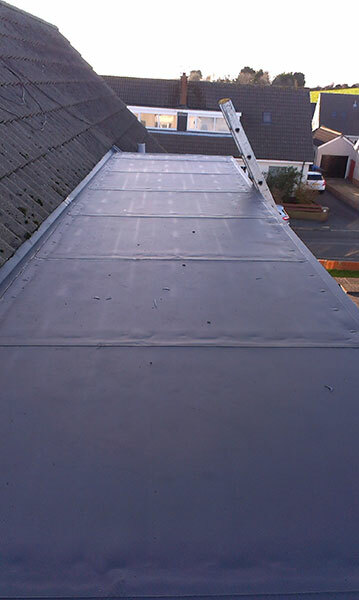 Supplied with15 or 20 year warranties depending on membrane. 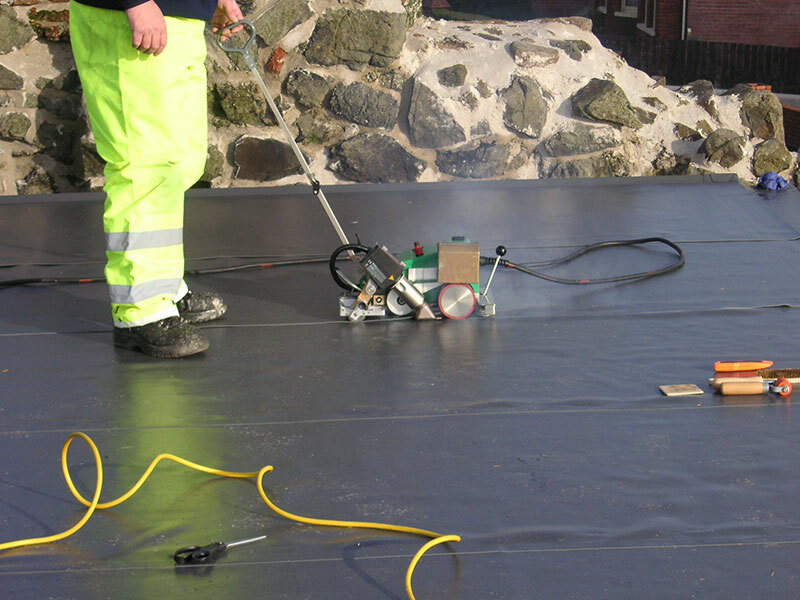 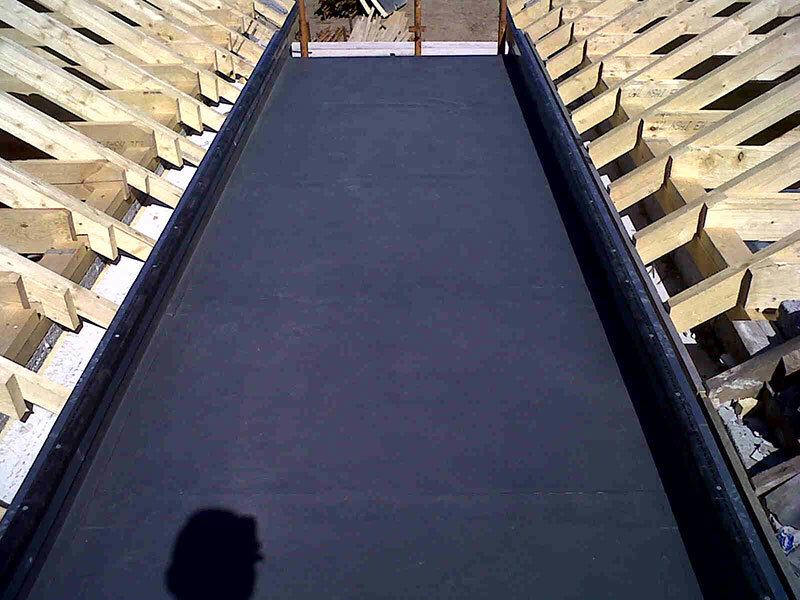 Seams are hot air welded thus eliminating the risk associated with naked flames and hot bitumen. 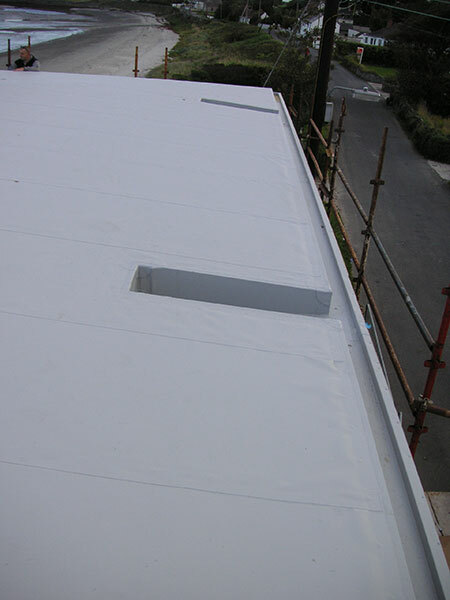 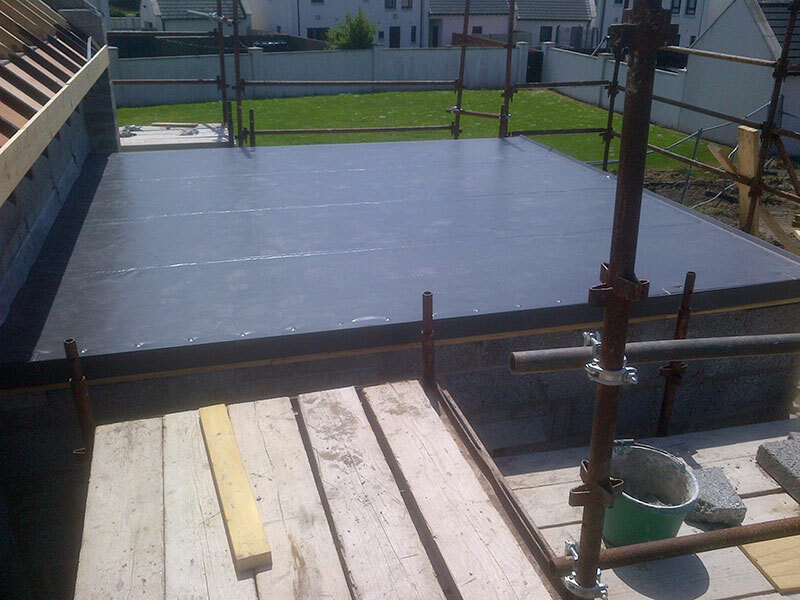 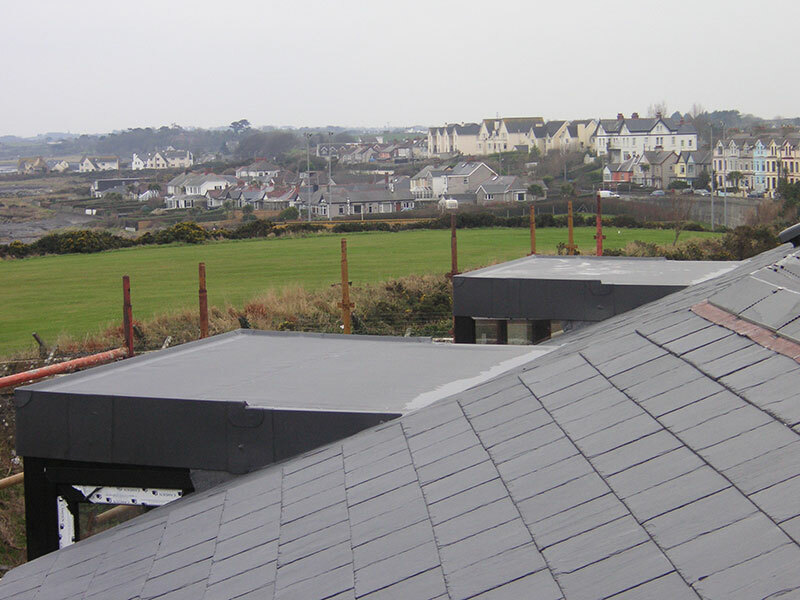 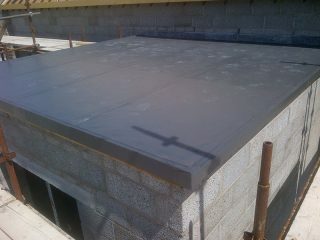 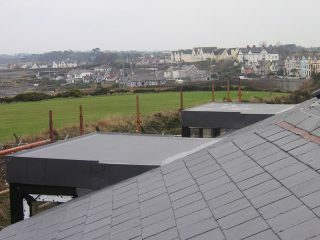 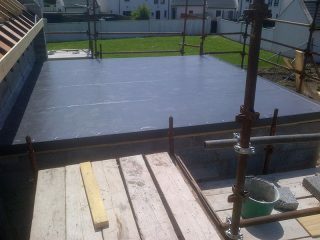 Only approved contractors are allowed to purchase and install Alkorplan or the Armourplan membranes. 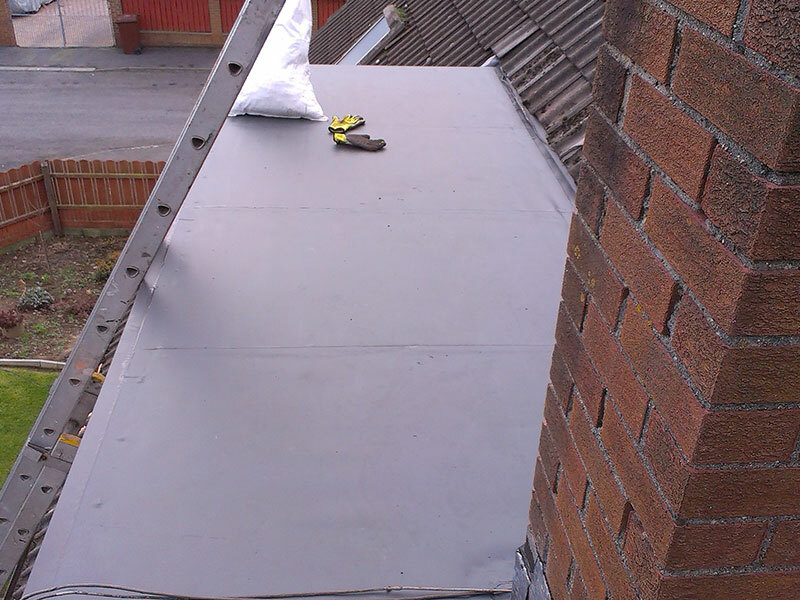 All operatives must pass an installation course and are continually trained and assessed.